Proud to keep our community up to date with local news and events as well as playing the hits all day, every day! Wake up with Mark & Laura and drive home with Lee Jukes! We’re passionate about local sport and proud supporters of Aberystwyth Town FC. Radio Ceredigion hosts the annual Local Hero Awards at the end of the summer season. The highly anticipated event allows us to recognise individuals across the county for their remarkable achievements. The glamorous event always proves to be a fantastic evening, with entertainment from the likes of Jay James enjoyed by guests, winners and sponsors alike. Sponsorship opportunities are available allowing businesses to support our local heroes. 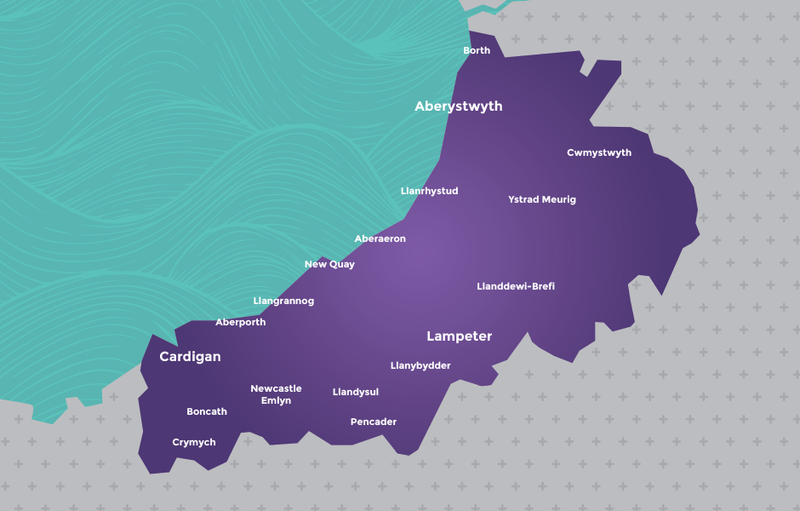 Radio Ceredigion is available on FM from transmitters in Aberystwyth, Cardigan and Lampeter and online. 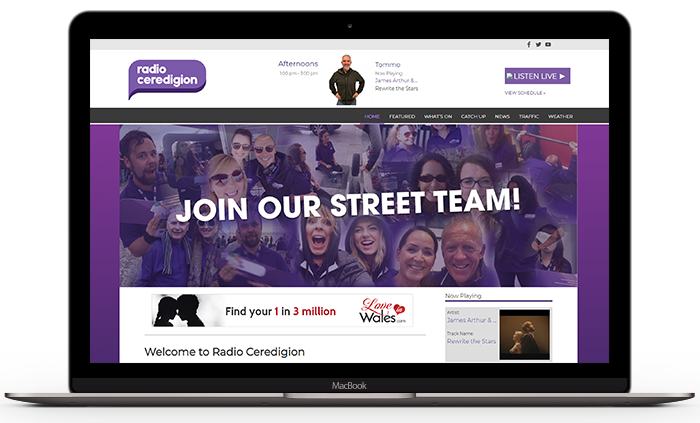 Radio Ceredigion offers local advertisers geographically targeted solutions with options available to transmit commercials across Ceredigion on 96.6 FM, 97.7 FM and 103.3 FM. The home of great music and up to date news for Ceredigion. So whether you are looking for breaking news stories, traffic updates, weather reports or simply looking for the hottest Gigs & Events, we will keep you updated all day, every day.